Each year Film Independent, under the banner of Project Involve, brings together filmmakers from communities traditionally underrepresented in the industry. The program accepts Fellows from all disciplines and runs from October to June. Fellows participate in master workshops, classes on the business and craft of filmmaking and one-on-one mentorships. The cornerstone of the program is the creation of short films and for the past three years I have had the honor of being the story editor helping the writers/directors bring their stories to life. The process begins with the amazing leaders of Project Involve, Francisco Velasquez and Jane Hwang, giving the Fellows a theme from which to develop a treatment for a 10 page short film. Francisco and Jane review the treatments and choose 8-10 projects to develop. Once the first drafts are turned in I join in. Over a series of weekly development meetings the writers, Francisco, Jane and I get together to discuss each script in depth. This process echoes traditional story development meetings found at studios and production companies and requires the writer to look at their script from every angle. We explore the theme, characters, structure and dialogue while ensuring the final piece will be producable given the budget and time constraints. Writers dig deep to find the heart of their story and explore solutions that ensure they will tell it succinctly and visually. Notes are given, implemented and rewrites turned in. Once the final drafts are submitted directors are invited to pitch and Francisco and Jane greenlight six scripts to go into production. Teams are assembled and after roughly a month of prep and one final story development meeting the projects start shooting. The short films go through full post and the final versions are showcased at the Los Angeles Film Festival in June. In six short months the Project Involve Fellows see their projects go from script to screen. As the story editor shepherding this process there’s no way to fully describe the pride and joy I feel when I see the results of all their hard work on the big screen in a packed theater. Many of these shorts have gone on to play at festivals across the country where they have won both awards and critical acclaim. 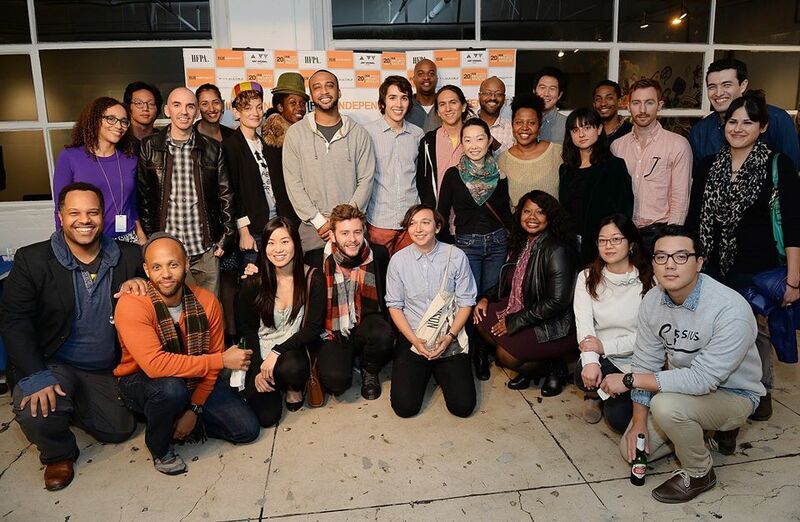 This year’s Fellows have just wrapped production and I’m looking forward to seeing their films at the Festival. They are an incredibly talented group of filmmakers and I know you’ll be seeing their work in the years to come. This entry was posted on Tuesday, April 22nd, 2014 at 11:09 am	and is filed under film festivals, screenwriting, script consulting, short films, story editing. You can follow any responses to this entry through the RSS 2.0 feed. You can leave a response, or trackback from your own site.